As an Israeli, I've been asked many times, why did you start Flat Club in London and not in Tel Aviv? I have good answers about the market relevance, the benefits of London being the global capital of the world, and of course the many startup competitions. Today, I was lucky to experience another unique benefit of London - The Royal Family's support for startups. Where else can a startup have a discussion with a Prince and a Duke about recent funding, the launch of a new platform, and future growth. 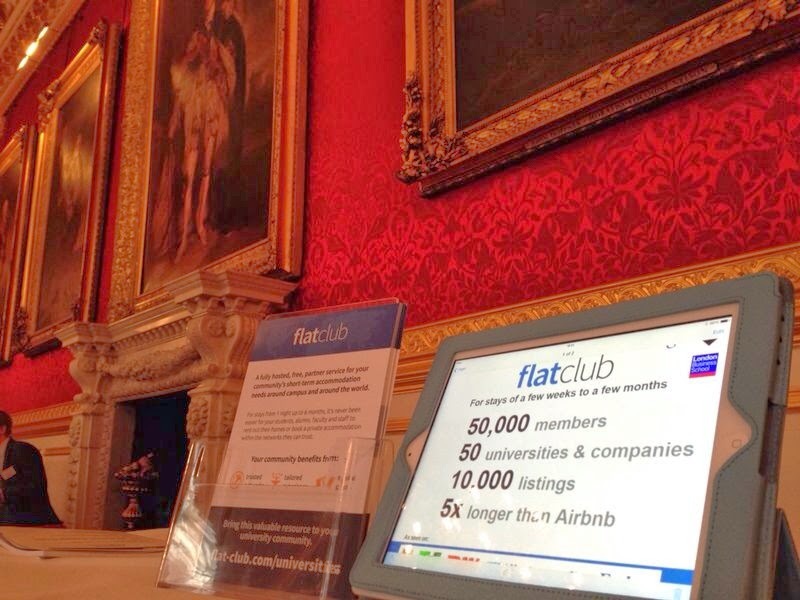 Pitch @ Palace was a very exciting opportunity and I was proud to be there representing FlatClub. 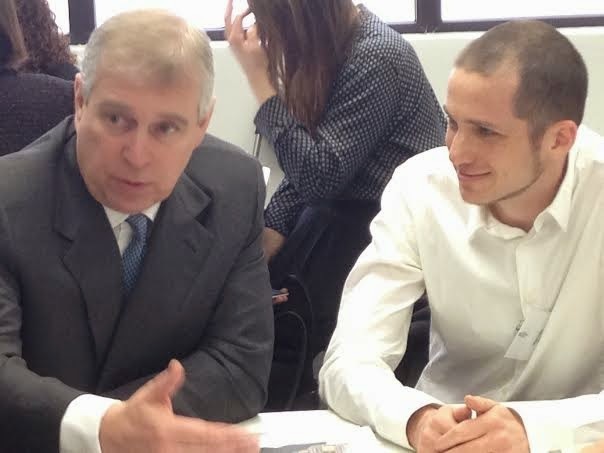 Prince Andrew, the Duke of York, is an impressive supporter of startups & UK enterprise. He wrote more about his vision and goals for supporting British industry in the Telegraph. The event was amazing, attended by more than 300 business leaders, CEOs, a few celebrities, and many potential mentors. 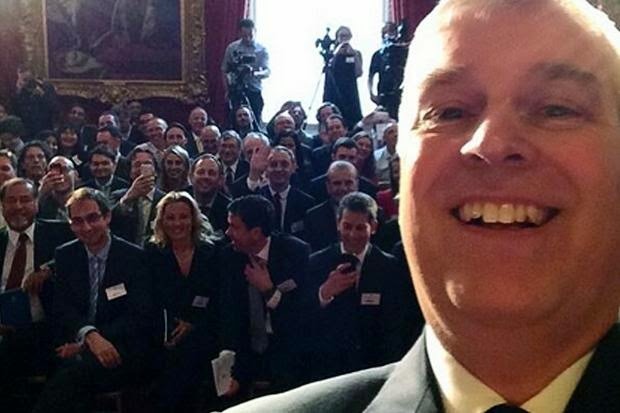 The Duke of York took a selfie - an official first - capturing a large swathe of the crowd in the process. Thinking of starting a business in London? It might be time to move to the Silicon Crown! 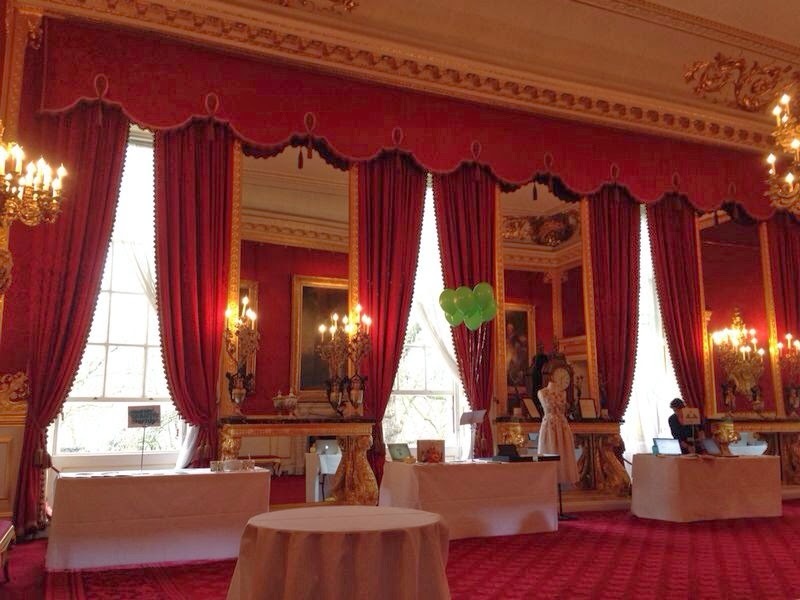 Excited by the idea and our recent growth, Prince Andrew is even considering renting some of these rooms....within select, trusted networks of course. Which one do you think would be most popular!? Let us know and check out more pictures on the Facebook album!